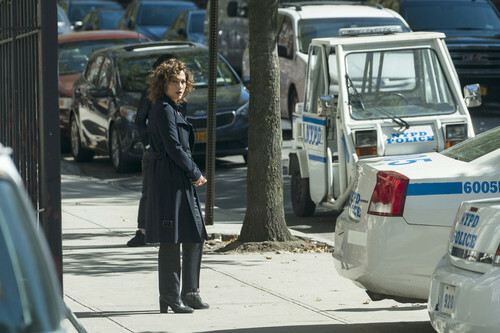 1x10 - What Devil Do - Harlee. Promotional stills from 'What Devil Do' (1x10). HD Wallpaper and background images in the Shades of Blue club tagged: photo shades of blue season 1 episode still 1x10 what devil do jennifer lopez harlee santos. This Shades of Blue photo contains 通り, 都市現場, 都市環境, ストリート, 都市, 都市設定, and 都市のシーン設定. There might also be 自動車道 and 車道.